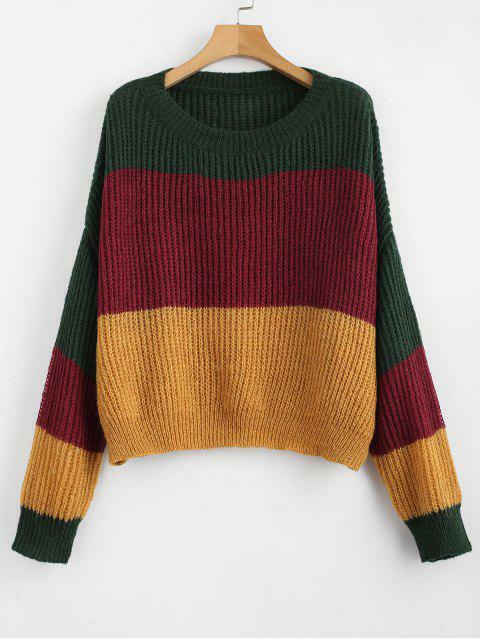 [52% OFF] 2019 ZAFUL Oversized Stripes Sweater In MULTI-A | ZAFUL .. 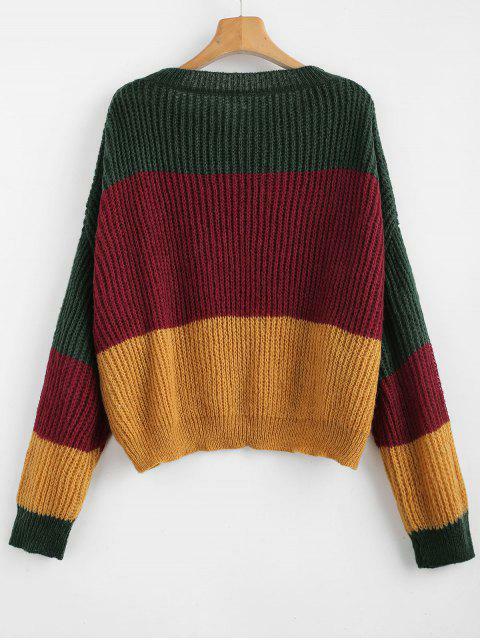 I absolutely LOVE this sweater! It’s super cute and comfy! Very soft and it fits very well. I literally wear this all the time now. 100% worth it and would recommend! It’s more cropped, but I expected that. Not warm enough on it’s own for winter but good for spring. Arms are long enough which rarely happens. But over all it’s cute and i like it. 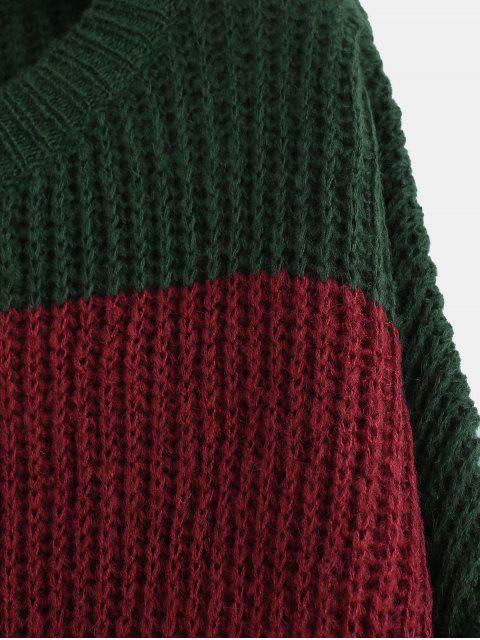 This pullover sweater is accented with the striped color-block design for a contrasting look and finished with the drop-shoulder design for a little slouchy ensemble, which is the adorable oversized style you will love at first sight.